Sometimes a car is overlooked for circumstances beyond the control of the automaker. 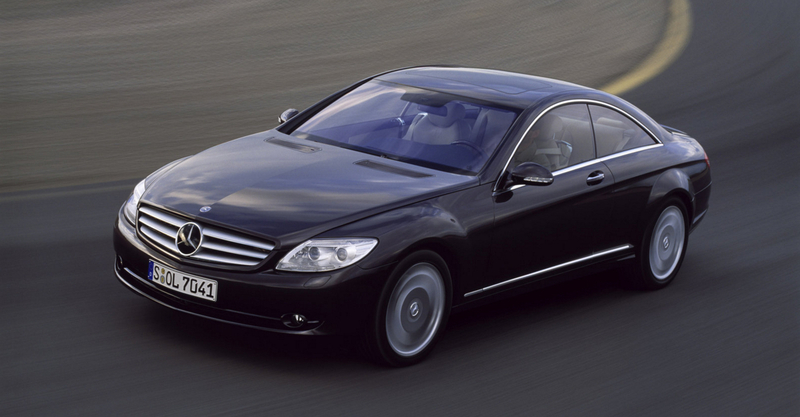 Such is the case of the C216 generation Mercedes-Benz CL Class, and more specifically the CL600. 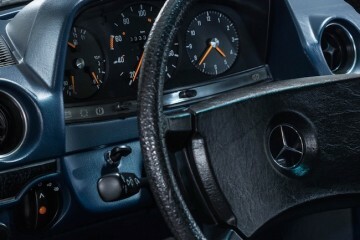 The C126 body style debuted in June of 2006 and was initially a huge success, selling 3,672 units as a 2007 model, but that would be a high water mark. 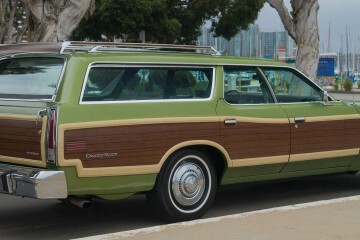 The following year the U.S. economy tanked, and with it, so did sales of the six figure two door. Big statement vehicles were hardly the appropriate thing to be driving around in while most of the country was in dire straits, though 2,733 people felt differently in 2008, and 1,220 people in 2009. By 2010 Mercedes-Benz managed to move just over a thousand of the luxury land yacht, and a 2011 facelift didn’t help much as sales still fell down to 943, and then 723 in the vehicle’s final year. It’s important to note all these sales numbers because they tell the story of the car, and how public perception of the vehicle shifted, even among the small percentage of people who could afford them. These sales numbers tell us another story as well, the story of a car that is rather rare, and now thanks to massive depreciation, rather affordable. 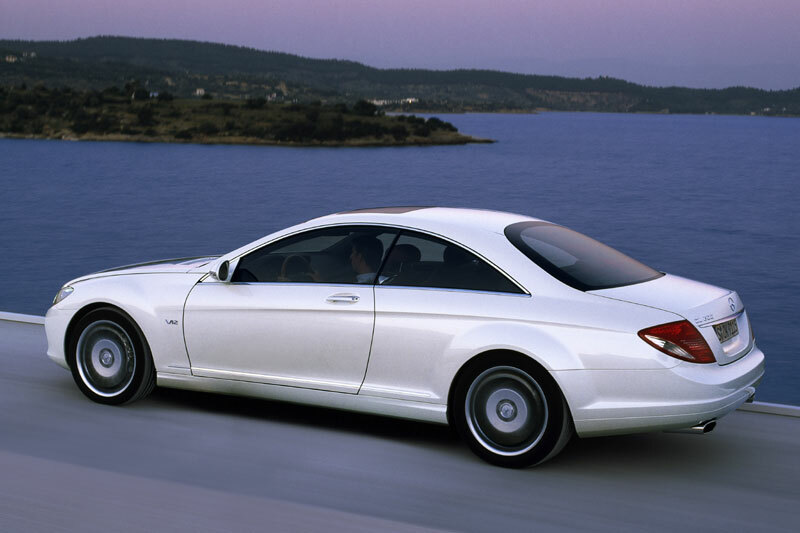 For the money, you simply cannot find a better vehicle than the Mercedes-Benz CL600, that is provided of course that you can in fact find one. The CL600 is the most luxurious of the CL Class, it sports a V12 under the hood, and swaths of real wood and leather inside. It was incredibly advanced for a car of its era, featuring adaptive cruise control that would bring the car to a complete stand still, and then accelerate back to the set speed. That’s just making its way into the majority of top end vehicles on the market now, nearly 10 years later. As for the rest of the options, the car has everything you would expect an opulent machine like this to include, and then some, save for Bluetooth streaming audio because Germany lagged on that. But when you’ve got 612 lb-ft of torque at your disposal, who cares about trivial things like being able to stream Spotify? The sumptuous audio system in this car is no place for digital tunes, you need the warmth, and depth of a CD in here, you need the music to wrap around you. Picture yourself rolling around in the CL600, windows down, Charlie Parker pumping from the speakers, that’s a moment you want to savor right? That’s what the CL600 invites you to do, to savor every moment spent with it, because you’ve earned it. 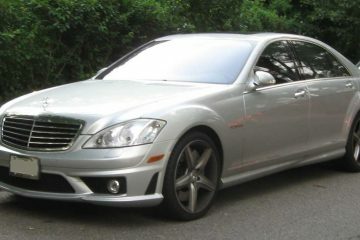 A car that hits such a high level of performance, and looks this good shouldn’t be as affordable as the CL600 has become. You won’t find anyone complaining about the current market value, except for those owners looking to recoup some of their investment, and chances are its not going to make much of a dent in their foundation of wealth anyhow. Savvy shoppers can find a clean CL600 in the low thirty thousand range, and if you don’t desire the top of line option (because nobody needs it) you can pickup a CL550 for significantly less money. There is also the CL63 AMG, and if a more aggressive look, sound, and vibe is what you’re after, seek it out, you will not be disappointed. But for those folks that simply want an gorgeous machine, one that offers stupefying levels of power, and luxury, at a steeply discounted price, the CL600 is the way to go.